"Real Madrid's return operations begin after commitments to their national team. Since Monday, 6 out of 11 white players, who have had international matches, will already be in Madrid. 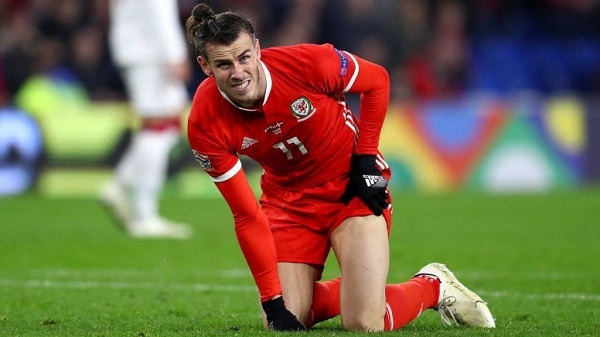 It remained unclear whether Gareth Bale would return to Madrid or not after the Wales-Denmark match, which his team played to advance in the first category of the League of Nations. Bale scored, but Wales lost, so they remained in League B. The star of Real Madrid star has decided to go to Albania, where Wales will play a friendly match (Elbasan Arena, Tuesday, 20:00). Bale will make 4052 kilometers on the Cardiff-Tirana-Madrid itinerary to play a friendly ... He confirmed by himself his presence at this friendly, he wrote on his twitter: "With the national team, another match Tuesday". While Real Madrid prays at the same time for the Welsh, knowing that he had problems with his ankle during the match at Vigo.